Signature Propellers of Santa Ana, Calif., is looking for dealers for its new Four By 4 propellers. “We’ll be at the IBEX show and at METS,” company founder and owner Chad Hill says. Designed for use with MerCruiser’s Bravo Three sterndrive, the Four By 4’s counter-rotating stainless-steel propellers can reduce planing time and increase top end, he says. Available in a half-dozen pitch sizes (18, 20, 22, 24, 26, 28 inches), the Four By 4 consists of a cupped aft propeller and solid hubs. The forward and aft propellers are 15.5 inches and 14.5 inches in diameter, respectively. 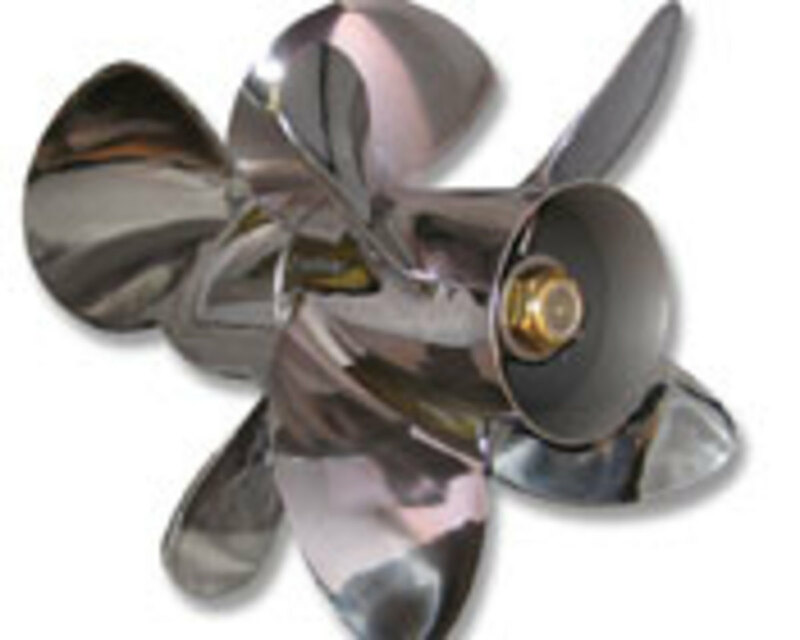 The propellers are also compatible with Yanmar’s ZT350 sterndrives.